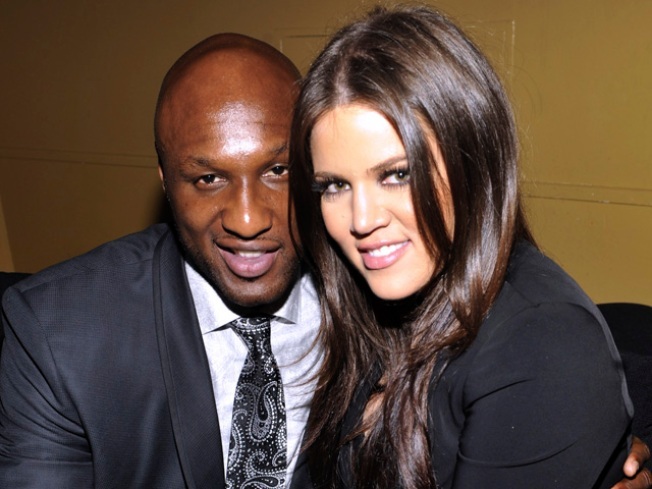 Lamar Odom and Khloe Kardashian Odom are getting their own show. The cameras are staying trained on Khloe Kardashian and hubby Lamar Odom. The “Keeping up with the Kardashians” star and L.A. Laker have signed up for their own “Newlyweds”-style reality show, Us Weekly reported. The pair famously married in Sept. 2009 after just a month of dating – with cameras documenting the event for E!, of course. "There's people who've been married for 25 years and they get divorced," Odom told the Los Angeles Times afterward (via MTV News). "There's people who get married overnight and the next thing you know they've been married 25 years." But made for TV marriages don’t have the greatest track record.